A salmon troller is fishing boat designed to catch salmon. Lines are dragged through the water on which baited hooks are attached. Depending on the size of the boat, four to eight lines may be deployed, upon which up to forty hooks are placed at various depths to lure fish to bite. 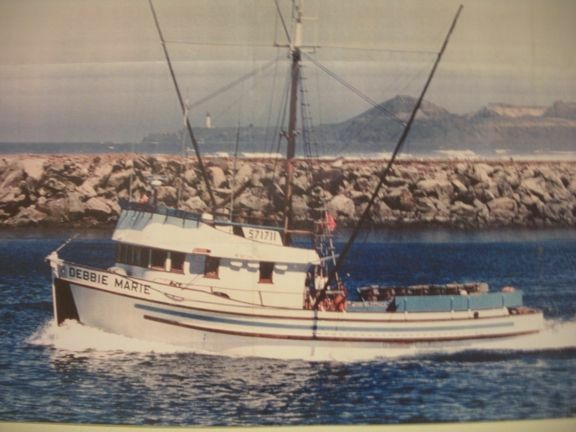 The classic Pacific salmon troller is high in the bow, low in the stern, with the gear to haul in lines and fish in the gaff hatch in the rear.